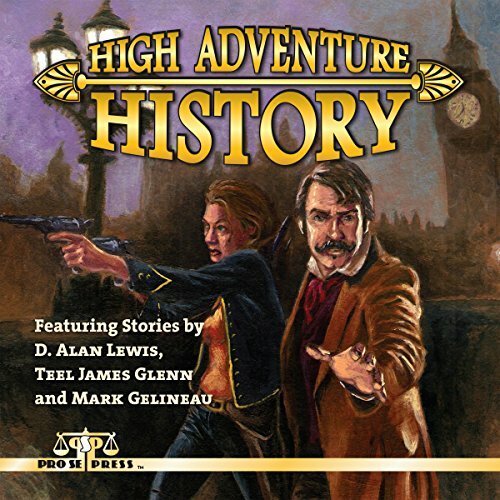 History and Pulp Collide in HIGH ADVENTURE HISTORY from Pro Se Productions! This three story collection is now available as a top quality audio book produced by Radio Archives! This nonstop action audio book is also available on Audible and Itunes. HIGH ADVENTURE HISTORY is available in print and digital formats at Amazon and www.prose-press.com. THE GUNSMITH #403: LAWMAN’S SUNSET NOW AVAILABLE IN PRINT!